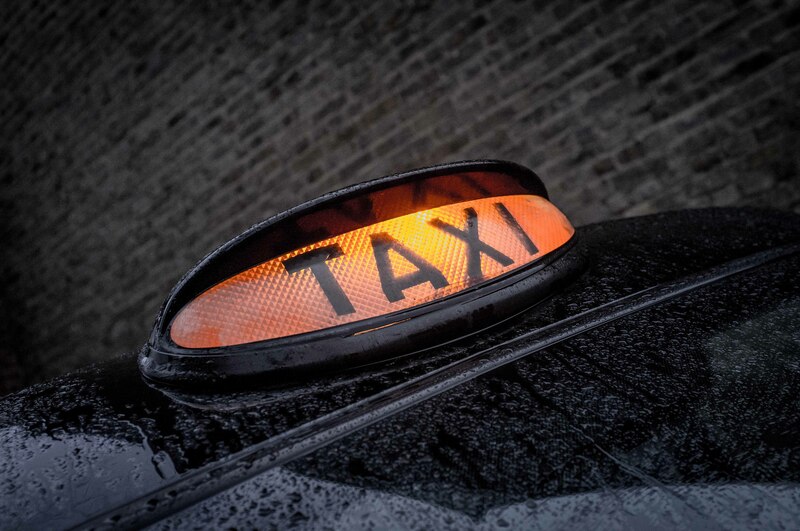 So you want to become a licensed taxi driver in Edinburgh? Scroll down to learn more. You can start studying for your taxi test within minutes. 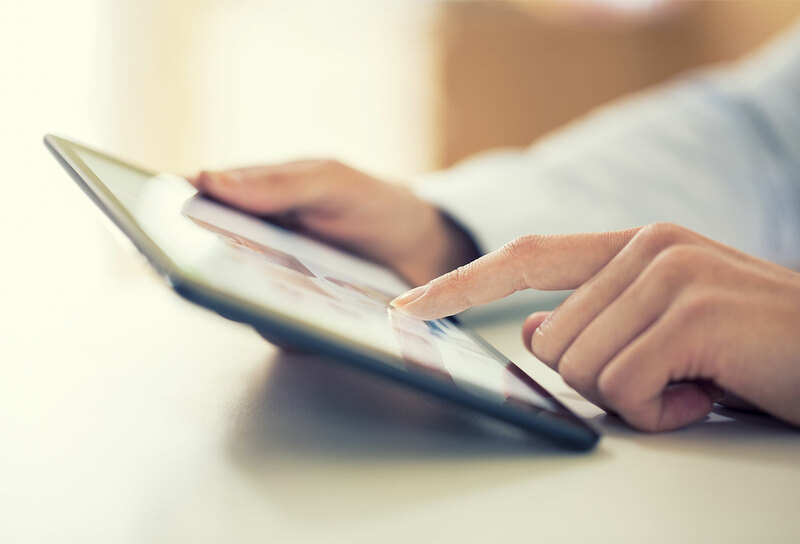 Our virtual classroom works on your Smartphone, Tablet, Laptop or Desktop. In order to become a licensed taxi driver in Edinburgh you must pass a written exam that tests your knowledge of the city of Edinburgh. This test is administered by Edinburgh Council and is called the Topographical Test. Learn more about becoming a taxi driver, the Topographical Test and Edinburgh Council's other requirements in our "Become a Driver" section in the navigation menu above. We're here to teach you everything you'll need to know to pass the Topographical Test and have therefore created a unique, purpose-built Study App to help you do so. You can use the App on any internet-enabled device such as your smartphone, tablet, laptop or desktop. This means that you can study at your own pace, at home or on-the-go, in your free time without the inconvenience of having to attend weekly classes. Learn more about the features contained within the Study App in our "Features" section below and watch our quick video demonstration to see how it can help you to achieve your goal of becoming a licensed Edinburgh taxi driver. You can try out the Study App by taking a no-obligation, 7-day free trial simply by registering. Click on the "Sign In" button to do so. Study anytime, anywhere for the Topographical Test on your smartphone, tablet, laptop or desktop. Here are some of the features of our unique, purpose-built Study App. Teaching videos available 24/7 and exercises to help you learn. Over 4000 flashcards of the streets, places & example routes you'll need to learn, broken down into manageable bite-sized chunks. Pin-point maps of every street and place you'll need to learn, built in to each digital flashcard. Powerful techniques and tips to help you memorise all of this information. Randomly generated written mini-tests and full Topographical Tests for you to print out and assess your progress. We provide you with a detailed but adaptable study plan which will allow you to monitor where your strengths and weaknesses lie and assess when you're ready to sit the Topographical Test. We encourage you to start with our 7-day Free Trial. This will give you a chance to learn how to study with the App and assess whether it will work for you. The registration process is simple. Just fill in your name, email address and a password of your choice. You'll immediately gain limited access to the Study App. You will have access to 4 study zones to practice on, one in each of the Main Roads, Streets, Places and Routes sections. You can even print off some mini-tests but not full Mock Tests. Once the free trial has expired we operate two very simple Pay-As-You-Go pricing plans that will give you full access to all sections of the Study App. There's no subscription and therefore no continuing commitment. You simply choose which of the two options suits you best and renew anytime. And don't fret, if you do take a break then your previous study progress is saved for your return. Copyright © 2019 Learn Edinburgh. All rights reserved.